Pitching Drills & Techniques by Marty Schupak explores the most fundamental aspects of throwing a baseball. 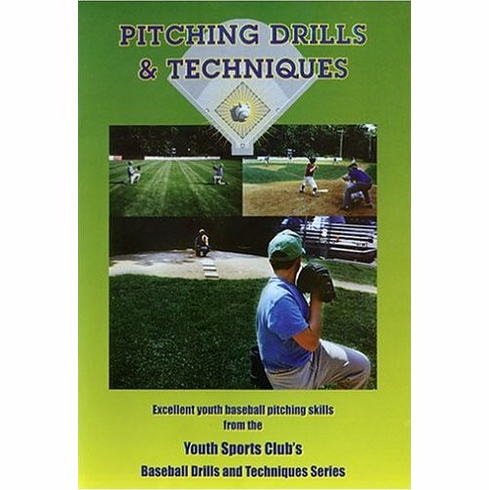 This DVD explains to kids under the age of 12 over 20 drills that help players become aware of the different parts of the body that are used when throwing a baseball. Don't over coach and confuse the kids - the drills on this DVD work.